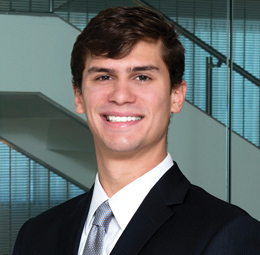 Taylor Boudreaux practices in the areas of commercial and tort litigation. His practice includes serving a variety of clients in several categories, including owners, contractors, subcontractors, and suppliers in public and private construction works; creditors; insurance and tort defense, including automobile collision litigation; merchants and premises liability claims; and utility providers. He also supports clients in the business section by assisting with real estate and development projects, as well as consulting for agricultural and corporate clients.